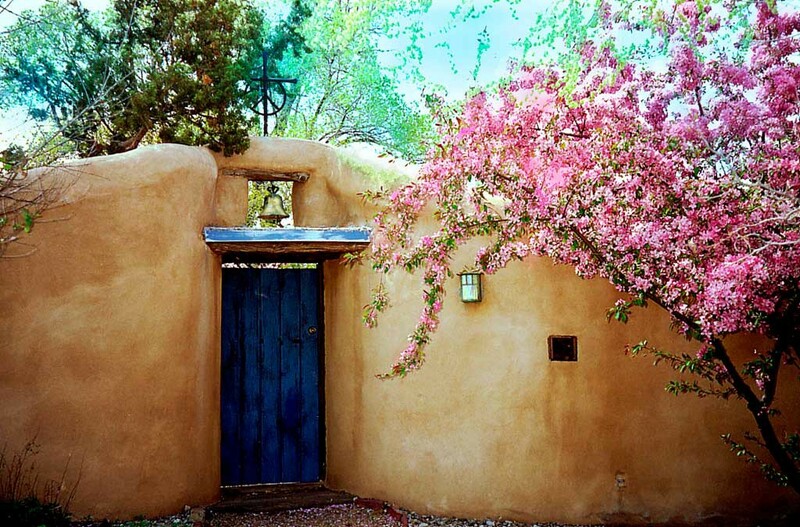 Within Adobe Walls is a boutique home management company serving the Santa Fe area for over 11 years. Sole proprietor Mary Sawyers Van Ness extends quality home care with the personalized services that come with a single-person operation. Although she co-ordinates with top-notch subcontractors for home maintenance, she personally checks on houses and provides oversight. This exclusiveness guarantees the highest quality of professional-level services without the uncertainties that come with a multi-employee company. The flexibility of Within Adobe Walls allows Mary to customize her services to fit each owner’s need. 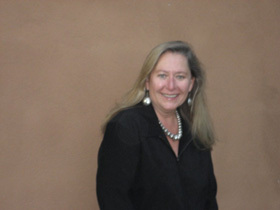 Mary offers her services, not only to second-home owners, but also to Santa Fe area residents who are away for periods of time. Within Adobe Walls provides reliable, conscientious management that will ease your mind about the care for your home in Santa Fe.